The Miss UV campaign aims to raise awareness about the harmful effects of sun exposure among young people aged 15 to 24. With a simple and effective web page and a strong digital campaign, our mandate was to encourage young people want to sign up for automated text messages to receive each day’s UV index. We had to find the best way to reach a highly solicited target audience on social media. We put ourselves in young people’s shoes! We chose a simple and impactful way to get the message across by creating visuals inspired by posts they likely publish on their personal accounts. 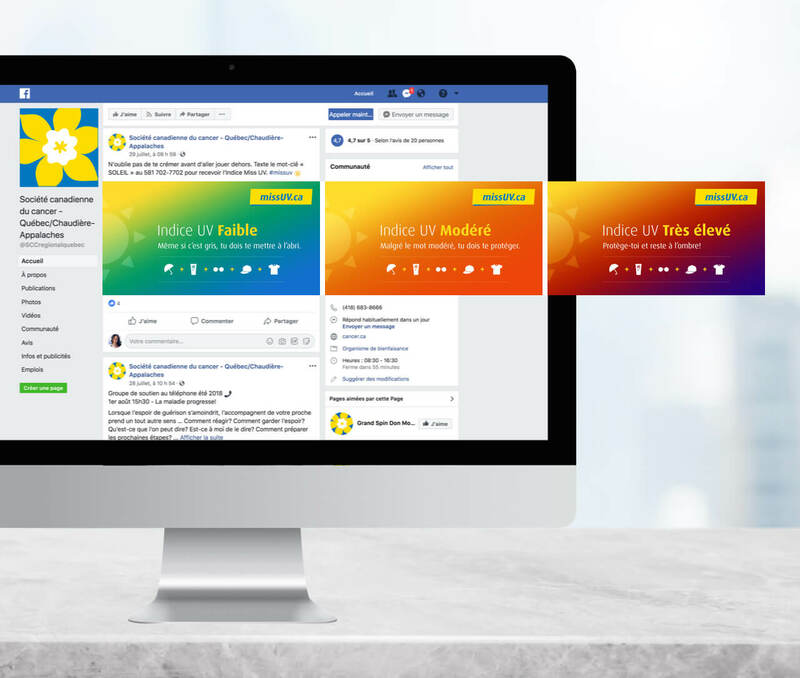 On Facebook, we adapted the campaign according to the region and the UV index of the day to help members of the target audience better protect themselves when exposed to the sun. The posts were highly personalized and linked to a webpage that featured a wealth of information geared to promote healthy sun protection habits. 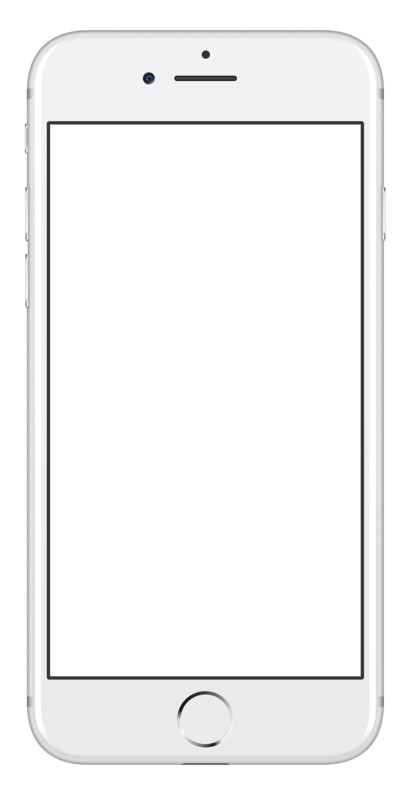 Instagram stories are widely used by the target audience and were an essential part of our social media strategy. In terms of landing page visits, Instagram stories came in first with a very high percentage of visits being generate by this social media platform.